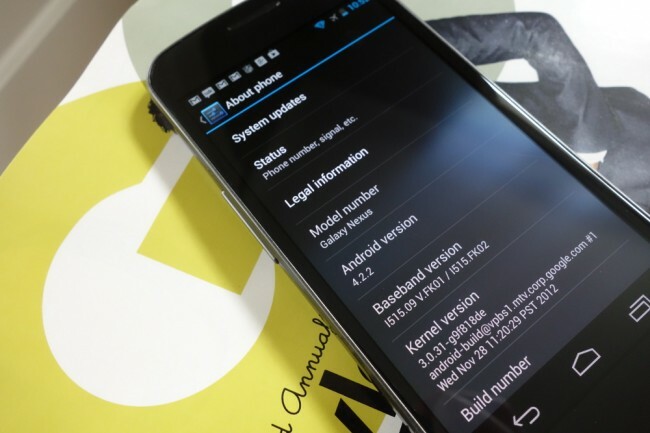 The Android 4.2.2 (JDQ39) factory images for the Verizon Galaxy Nexus have been posted. For those not familiar, factory images allow you to flash your phone back to a 100% stock state, as if you had just pulled it out of the box. You’ll find instructions for flashing factory images here. The new 4.2.2 binaries are available as well. Update: They also added 4.2.1 factory images for the Sprint Galaxy Nexus.